My name is Erin Carroll. 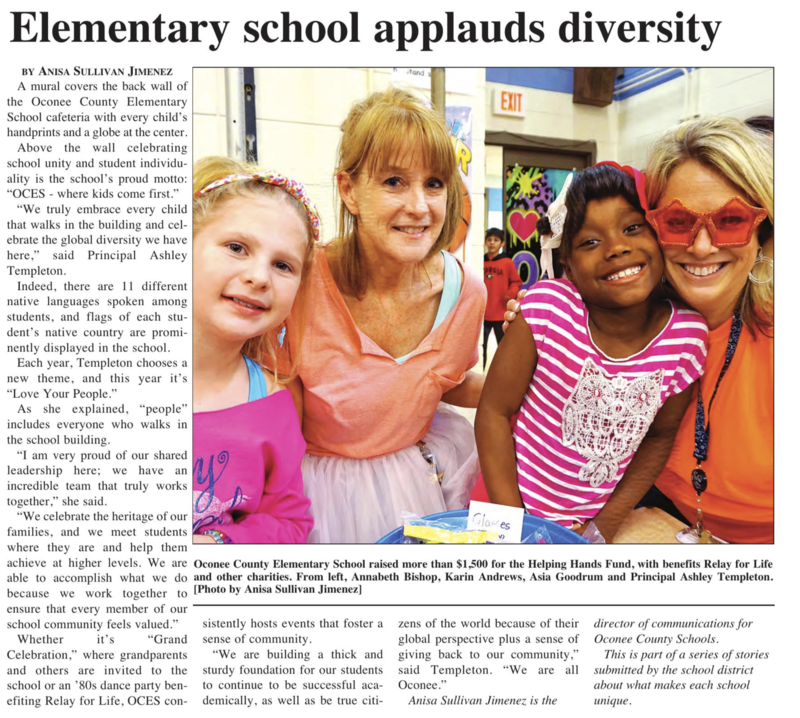 I am currently a 4th grade special education teacher at Oconee County Elementary School. Before joining the OCES team, I taught 7th grade at Woodland Middle School in Atlanta, Ga.